Run and Become is a film project by the Jon Mitchell, Sam Pepper and Jenni Rose Human from the Department of Anthropology at the University of Sussex: What motivates people to carry on training and carry on running? How are people transformed through the act of training and running a marathon – bodily, emotionally, personally? Together with Brighton-based artist Matt Pagett they even put on an exhibition. 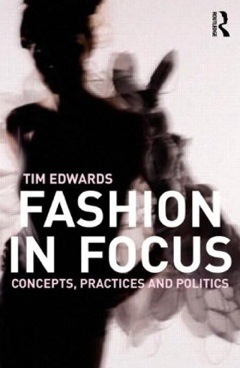 In Fashioning Faith, anthropologist Yasmin Moll portrays fashion designers in New York. Her film gives a more fun and everyday perspective on the politized issue of wearing hijabs and other elements of Islamic fashion. Moll grew up in the United Arab Emirates, Switzerland, Bahrain and Egypt. 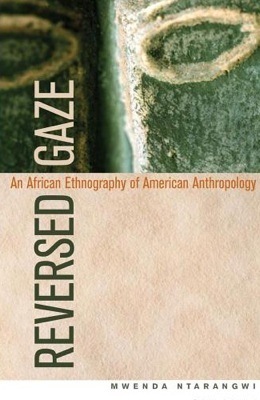 Maximilian Forte is out with a new book on anthropology, military and imperialism. Yes, you can order it the usual way. But you can also download it as pdf file, for free! On his blog he explains how he combined web and paper, how he set up his own publishing entity, Alert Press including print on demand by Lulu.com. The book consists of 14 papers, written by his students. I hope more authors will choose similar ways of spreading knowledge. Paper books lock in knowlegde - they will most likely be read by specialists only. 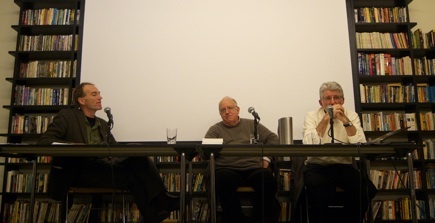 Paper publications have to be ordered and paid for – an often lengthy and expensive process. Web publications are more democratic: They can be downloaded from every location in the world with internet access. They will be read by more people, including casual browsers. It’s obvious, so why not combining both paper and web? 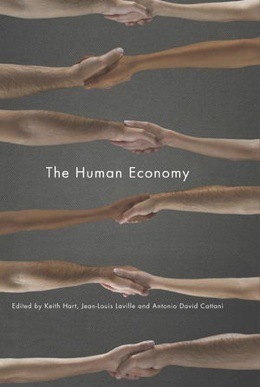 When I recently heard about Keith Hart’s new book The Human Economy, I was thrilled: Finally a book with contributions of a wide range of social scientists (including many anthropologists like David Graeber and Thomas Hylland Eriksen) about one of the most important issues - our economic system. It’s obvious that the current models of economic organisation is not the best one. What alternatives are there? But why on paper only? Shouldn’t a publication that they call “a citizen’s guide to building a human economy” be accompanied by a web version to ensure a widest possible readership and to discuss and expand the contents of the book? But the book is new and I’m sure Keith Hart, who shares more knowlege online than most other anthropologists on his website and blog The Memory Bank, is working on this issue of dissemination. I’m looking forward to the book launch in Oslo next week and am going to blog about it.